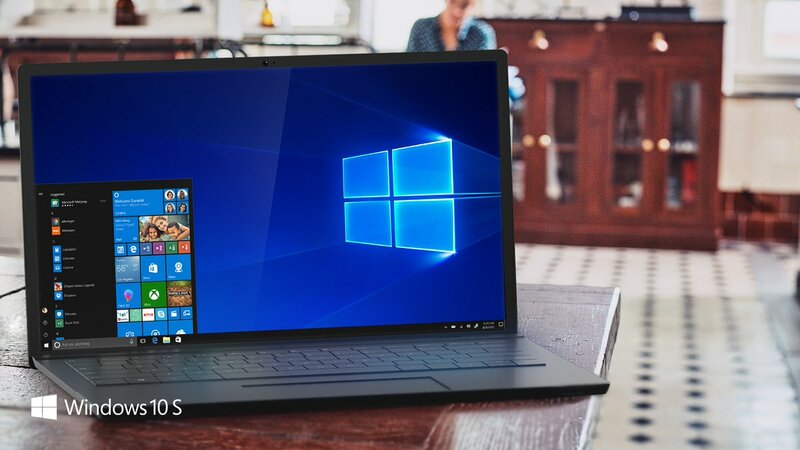 Microsoft has officially announced a new version of Windows 10 for education customers. Windows 10 S has been officially announced at its #MicorsoftEDU event in New York City today. Windows 10 S is internally known as Windows 10 Cloud. Microsoft’s Windows 10 S is the company’s take on the Chromebooks. This will allow the OEMs to build cheap laptops which could offer good performance and various apps can be installed through Windows Store. Having the ability to run only Windows Store apps, Windows 10 Cloud is a lightweight version of its elder brother. A recent report has revealed that the Windows Mixed Reality will also be not available on Windows 10 Cloud. Windows 10 Pro has a ‘Mixed Reality Portal’ app preinstalled but the Windows 10 S may lack this feature. Windows 10 Cloud will be able to run on low end hardware and will also cost a lot less than Windows 10 Home or Pro. Being focused towards a low end market, the absence of Mixed Reality certainly makes sense. You can only install and run apps from Windows Store. For example, if you try to install Photoshoop Win32 app, you will be not able to run the app as the app is not built for cloud version of Windows 10.